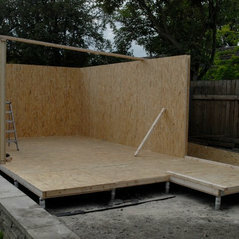 At My Eco Space, we’re a leading supplier of high quality luxury outdoor garden rooms and offices. 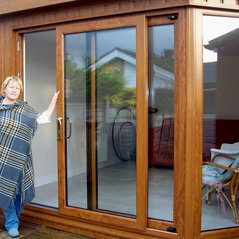 If you’re looking for a cost-effective, long-term solution to working from home in peace and comfort, require extra living or leisure space, we’re the people to come to! 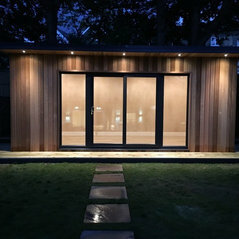 For work or leisure the garden room solutions we provide are cost-effective, comfortable and suitable for use all year round. A dedicated office space can help you to better focus on your work, resulting in increased productivity. Getting away from distractions like pets, the television or even young children can work wonders for your concentration! 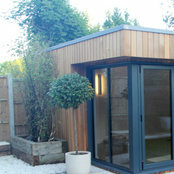 You don’t have to travel particularly far to avoid such distractions; a garden office is the ideal place to work from.